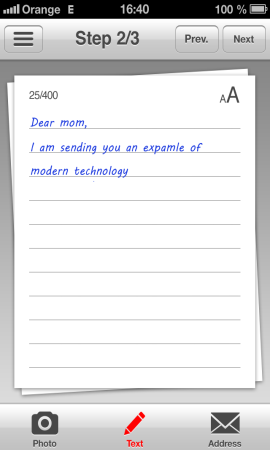 Joining modern technologies and tradition! 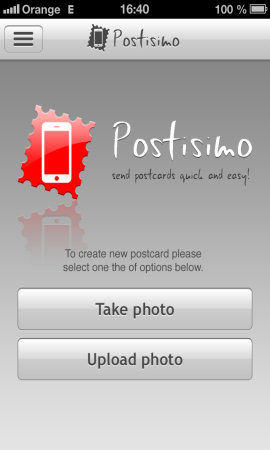 POSTISIMO is a unique mobile application which allows you to create a real paper postcard with your own design and send it to the address you choose. You can create completely original postcards and send them to recipients in record time even abroad. The application is fully localized in 12 languages. Download is free, available for Android and iPhone at the moment. 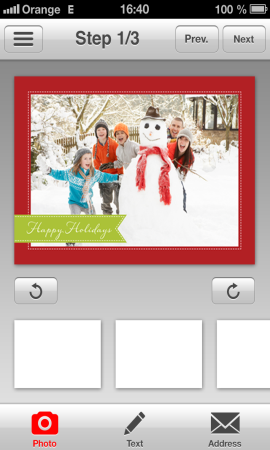 directly inside the application or choose a picture from the gallery of your phone. You can choose from a variety of fonts, colors and frames of the picture. 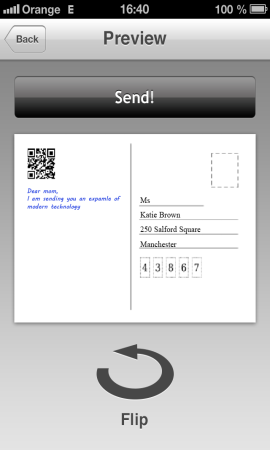 Text on postcards can have up to 403 letters. The addressee can be in any country in the world. price which is not very different from the price for sending a standard postcard. 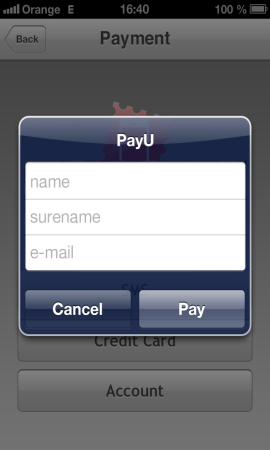 On-line payment is arranged through a payment gateway PayU directly in the application. It is possible to choose a payment in CZK or EUR. How to recharge your account? Payment from "Postisimo credit" is one of the payment option.To charge the credit you need to make a registration in the application. 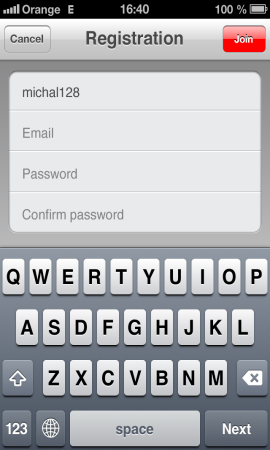 Then you log in on www.postisimo.com to your administration. Here you can charge the credit to your account. 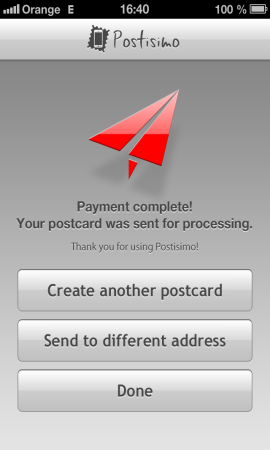 After that, when sending postcards and selecting payment from the credit, the amount of EUR 1,19 will be deducted from your "Postisimo account" per each postcard sent so you do not have to pay individually for each postcards which you are sending. If you have a voucher, which you want to pay with, you need to click on the "Use Voucher" button that can be found in the menu at the beginning of the process of making postcards. Vouchers are available at our partners. You don´t need to be registred for sending postcards. 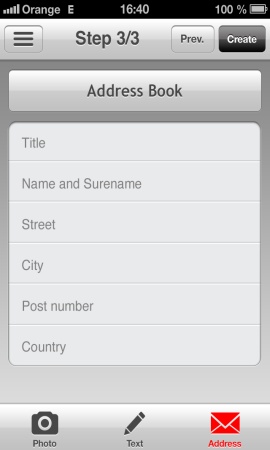 You can make a registration in the application and then log in on the www.postisimo.com for your administration. - can use the option to pay from their "Postisimo credit"